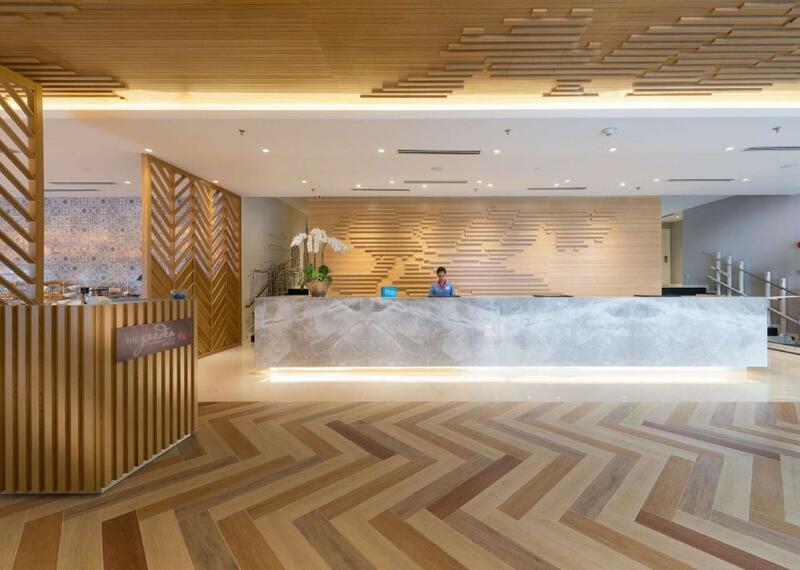 Experience the “old-world” charm of Kuala Lumpur when you stay at Hilton Garden Inn Kuala Lumpur, located along the scenic and vibrant Jalan Tuanku Abdul Rahman. Buzzing with trading activities, the local area is close to attractions, from eco forest walks and night markets to art galleries, shopping, museums and a mini zoo. 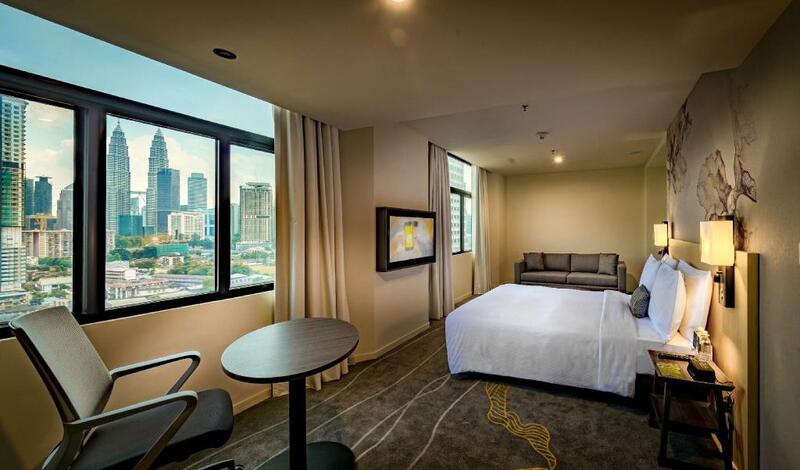 Our hotel is within a 10-minute radius of business and government districts, a stone’s throw away from two of Kuala Lumpur’s most coveted conference centers – Putra World Trade Centre (PWTC) and Malaysia International Trade & Exhibition Centre (MITEC) – ideal for large events, and a 65-minute drive from the airport.